Being involved in a road accident can be stressful enough without discovering that the other driver has no insurance. There are many motorists in the country who get behind the wheel without insurance, even though it is an illegal offence. New analysis has listed Birmingham and Bradford as the worst places in the country for uninsured drivers being involved in road incidents. The recently released data, which documented results for 2017, showed the five hotspots in Britain for the most crashes involving uninsured drivers. Those five places are all in Birmingham and Bradford. 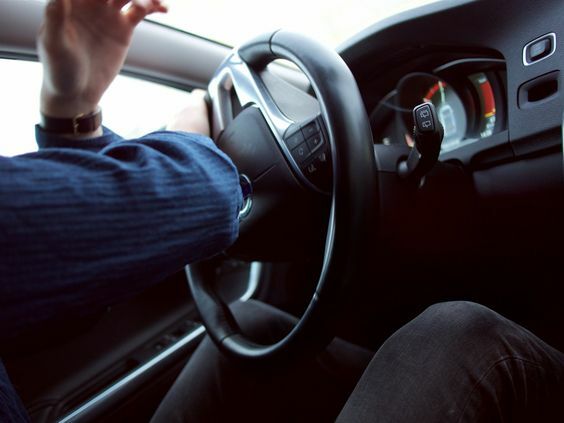 Research from Direct Line Car Insurance has also revealed that there are 35 constituencies across the country where the chances of being in a crash with an uninsured driver increases. Mr Barrett also explained the importance of contacting the police as soon as possible after a road traffic accident because it “helps towards reducing the number of uninsured drivers on Britain’s roads, plus by contacting the police drivers may avoid paying an excess”. Motor Insurers’ Bureau (MIB) data showed the Bradford West constituency in West Yorkshire has the highest amount of insurance claims in the country involving uninsured drivers. 82% of claimants who reported a crash caused by an insured driver from Bradford West sustained an injury. The data also showed that 31% of those incidents involved male uninsured drivers who were younger than 22. Nick Robbins, chief public affairs officer at the Motor Insurers’ Bureau, told The Mirror: “We estimate there are one million uninsured drivers on our roads that kill and injure thousands of people every year. Edmonton - London - 38% higher risk. When drivers are involved in a collision with an uninsured driver they could suffer from severe injury or financial loss. These situations could turn their world upside down and sometimes victims will need the advice and guidance from a lawyer. Do you have an interest in vehicle and driving laws? Have a look at our recruitment section to see if there are any lawyer jobs suitable for you.